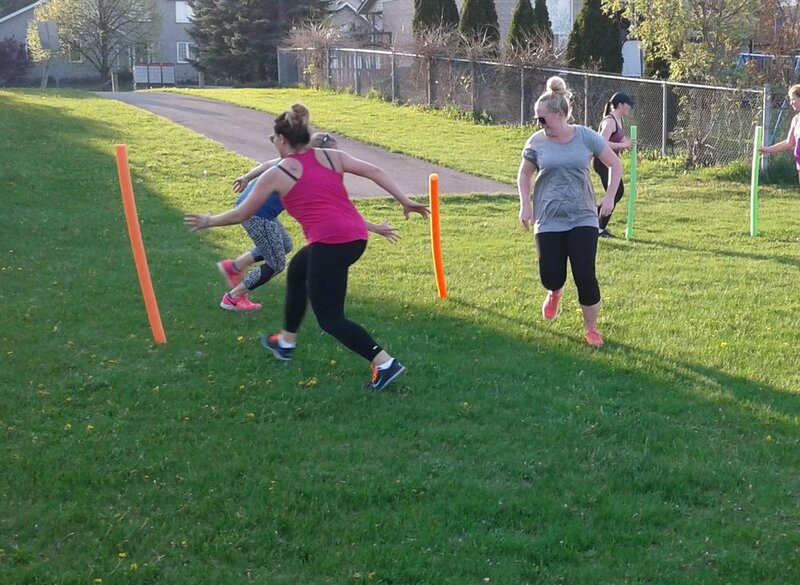 MCV Fitness Boot Camp is a women-only group fitness class offering an environment that is safe, fun and non-intimidating. A place where you can be supported to work hard & push yourself to achieve your fitness goals. 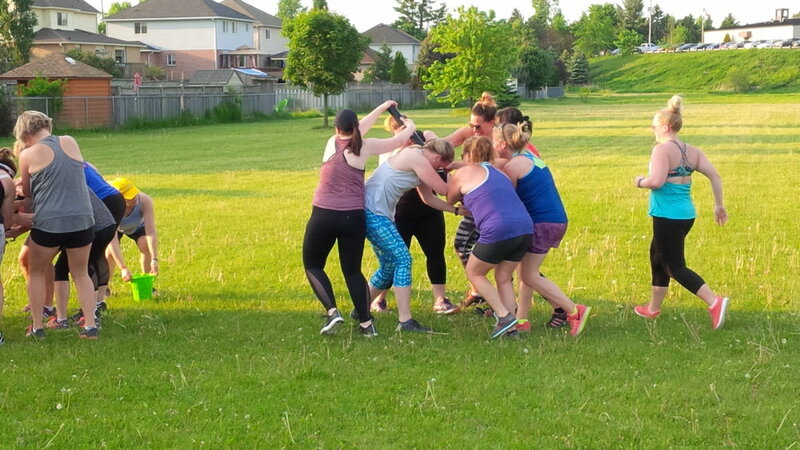 Our workouts are designed to challenge everyone! No matter your age, your size or your fitness level, workouts are structured so that they can be geared to where you are at.